Packed with sumptuous caramelised apples and served with a Calvados-laced crème Normande, the Galvins' tarte Tatin recipe is a staple on the menu at Galvin La Chapelle . The brothers' secret to a good tarte Tatin is to stack the apple halves on their sides and to cook slowly – this adds a satisfying depth to the tarte and concentrates the flavour of the apples. 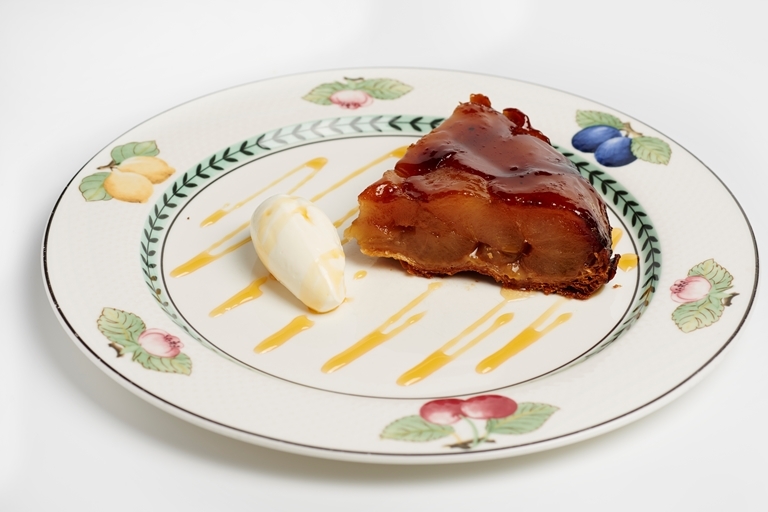 Galvin Brothers launch 6th Annual Tarte Tatin Competition. The 10 best bakers will be invited to bring their desserts with them to the final at Galvin La Chapelle on Saturday 9th June. Visit this link for more info.